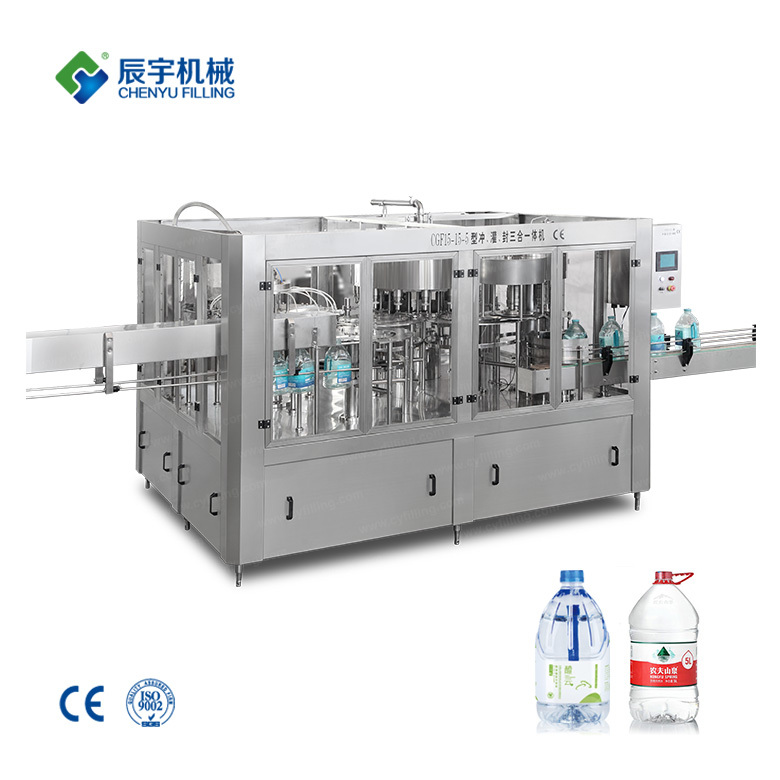 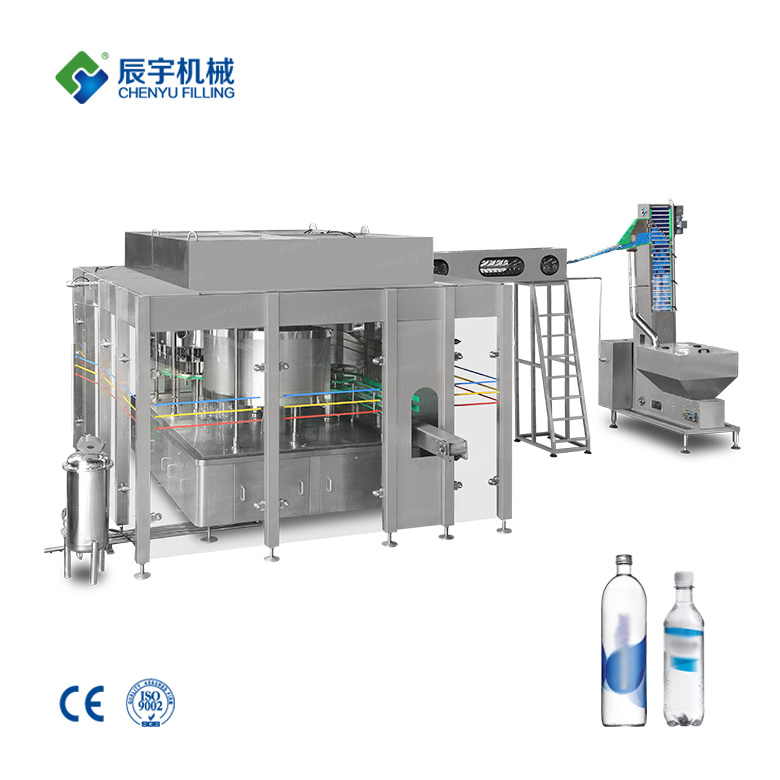 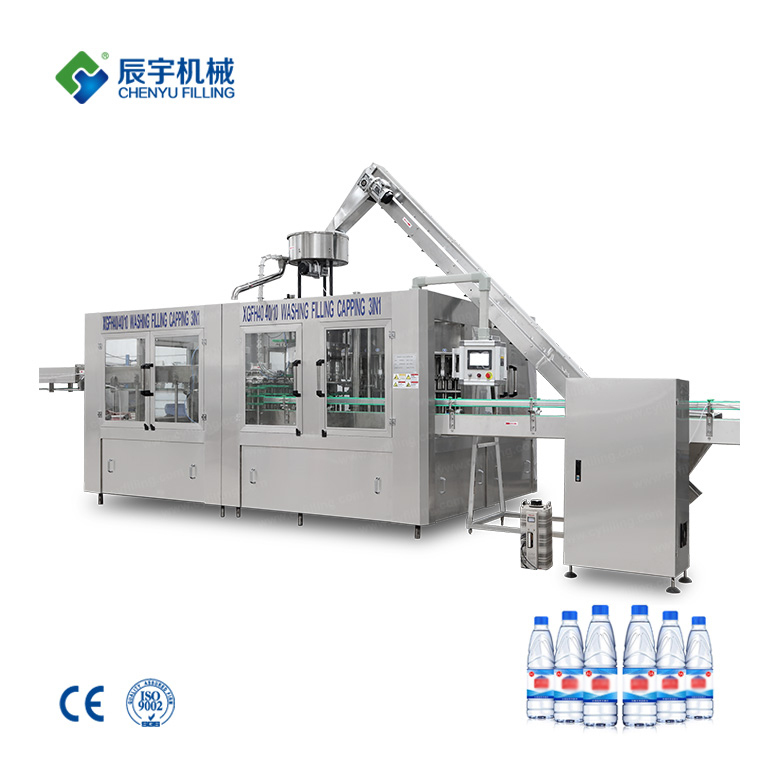 The water making system is pre-treating the tap water in the raw water container and desalting in the anti-penetration system to get pure water. 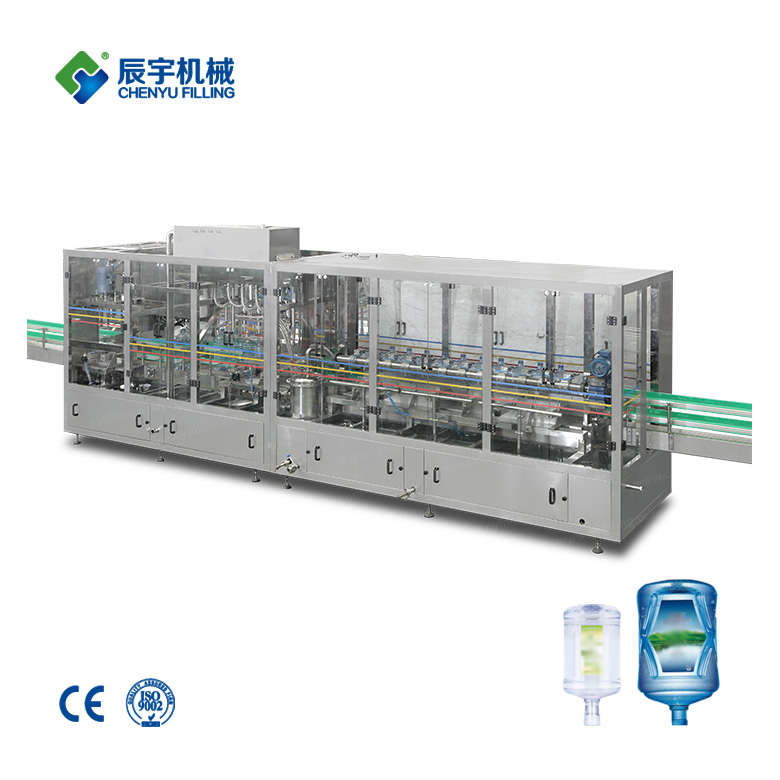 The pre-treatment device consists of mechanical filter, reactive carbon filter, natrium ion exchanger and precise filter. 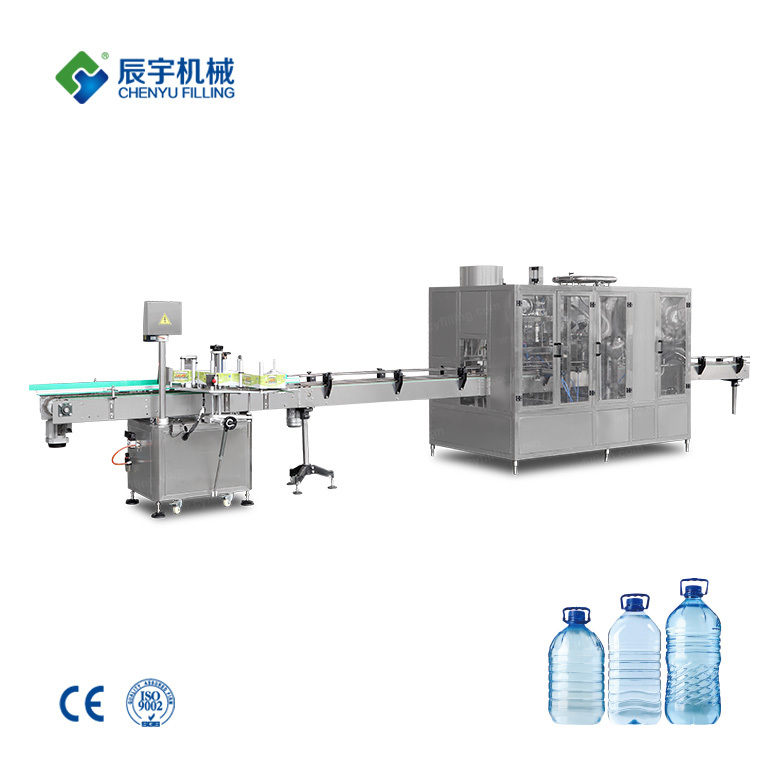 The core parts of the anti-penetration system has applied world famous water pump of "glanf" from Denmark and the anti-penetration RO films made by Haidenen Co.of U.S.A..The full set of film washing device is affiliated. 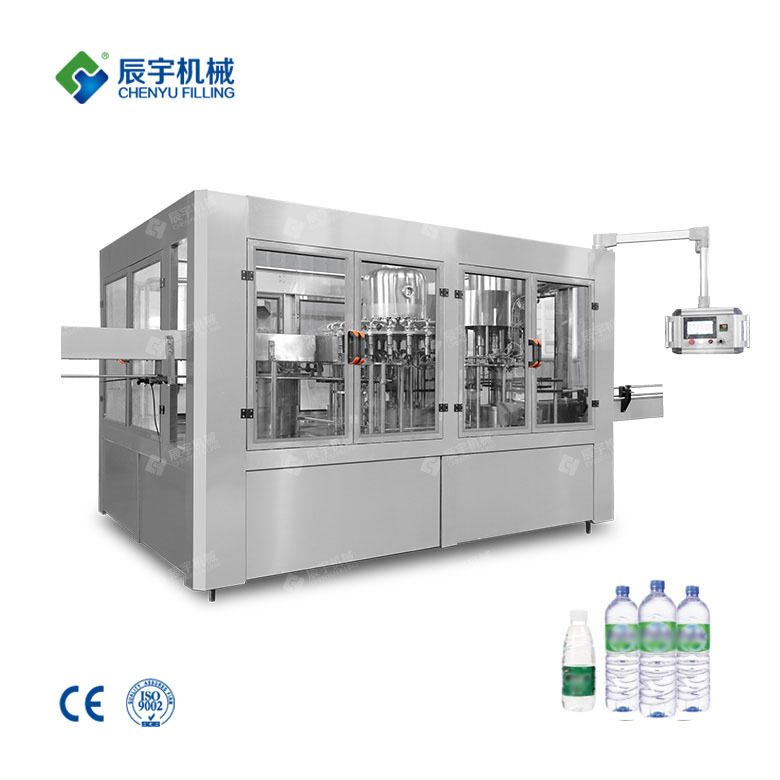 The structure is simple, the operation is convenient, the technical level is high. 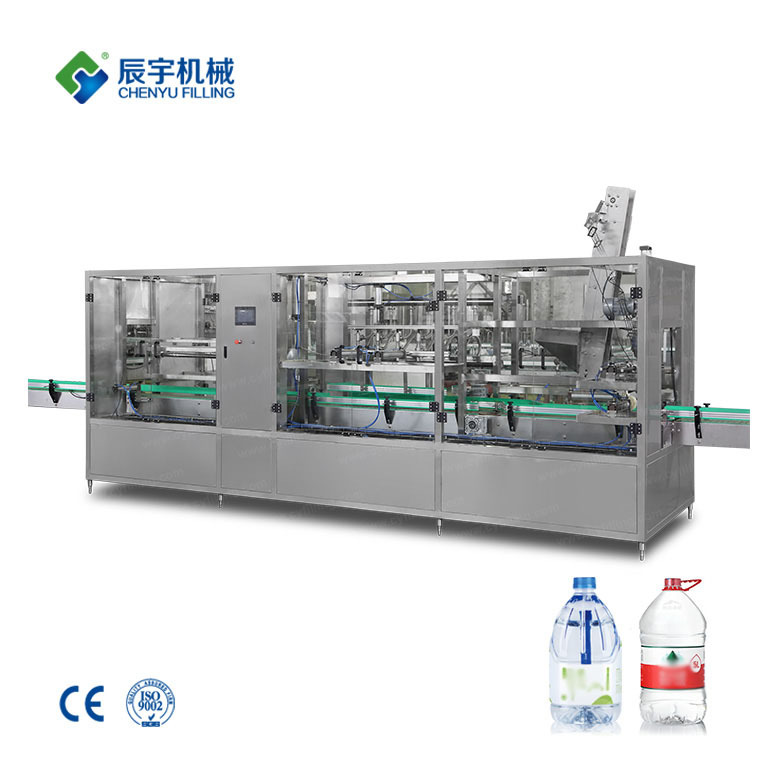 This system is the most ideal drinkable water production facility in China.